Do you visit the forums to check out the new content that has been posted by your teammates? Have you taken part in the numerous contests organised by your community? Don’t forget that we have different contests where you can win in-game gold and bonus codes. Make sure that you do not miss any of them by simply following us on and ! General Discussions - Here you can talk about current and past campaigns. General Feedback - This section is for feedback about campaigns. General Discussion - This is where you can discuss anything clan-related. Clan Recruitment - This is a section where clans can go to recruit new members. Looking for a Clan! - This is a section for players who are looking to break into clans and join Clan Wars. Neutral Ground - This is a section where only clan commanders and diplomats can go to talk to each other. So if you are ever looking to partake in a clan or platoon, you now know where to find them. This month we are going to look at C_Menz (World of Tanks Guru), who has made some outstanding contributions to the European Community such as the Weak Spots Guide. A list of many other things he is involved with can be found on his own website. Also within this edition of the Spotlight we take a look at the contributions of Willkey87, who has a streaming channel and a Youtube channel. For your contributions to our community, we salute you both. 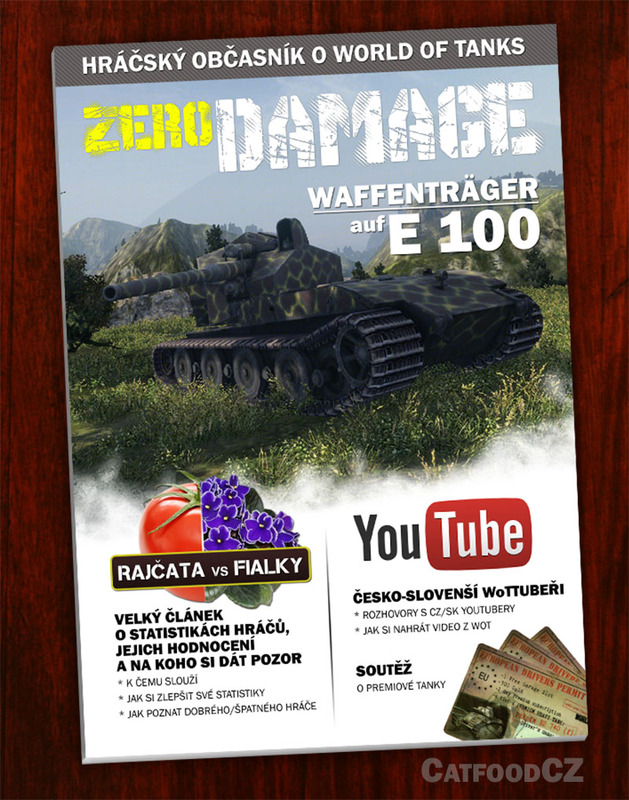 Thank you from the Wargaming English-speaking team and our community. 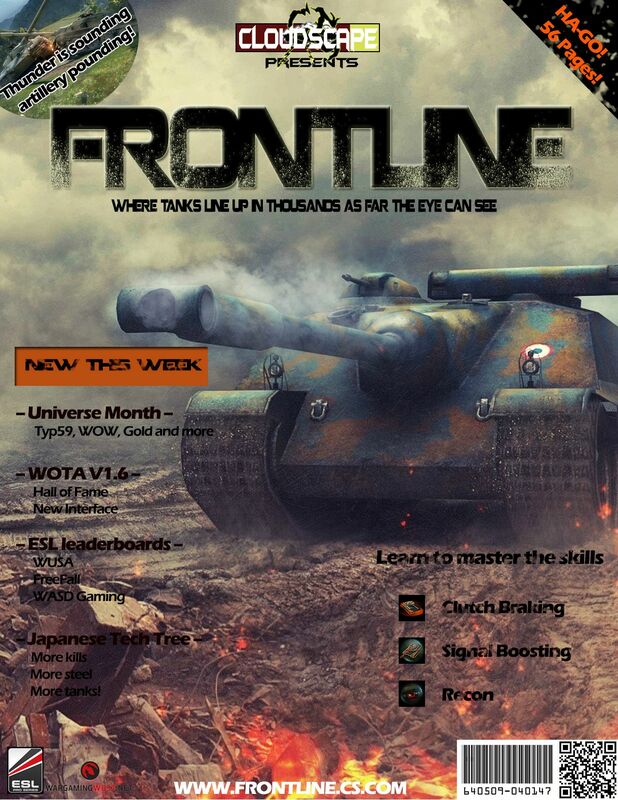 This month, all the communities took part in contests for Wargaming Universe Month. The first contest was called In the Headlines. 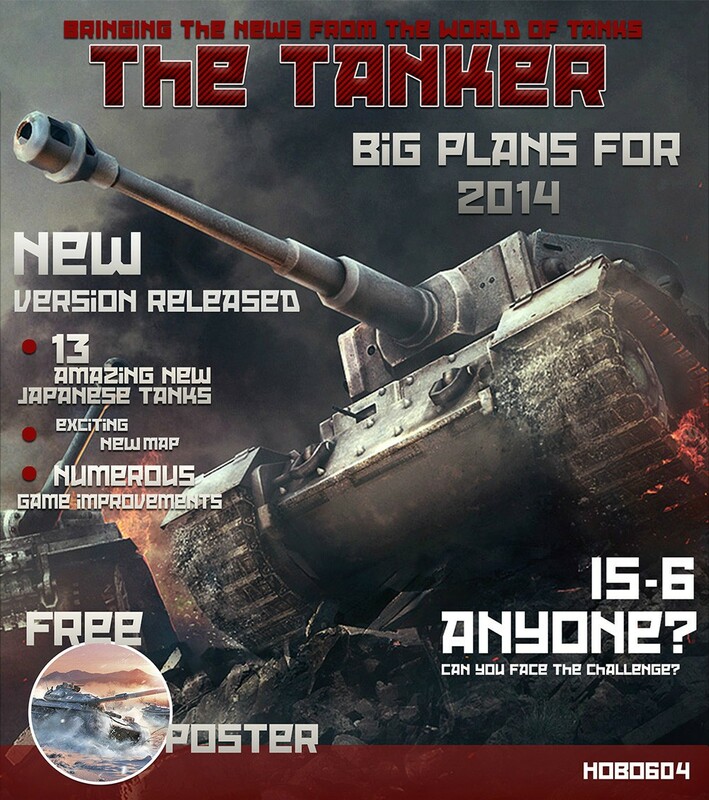 The aim was to create an awesome cover page for a fictional World of Tanks magazine. Many of the entries demonstrated amazing imagination and talent, so we have picked out a few of our favourites from the various community forums to show you. Thank you to everyone who entered. We hope you enjoyed Wargaming Universe Month! Is your own creation among those that have been highlighted in this article? Do you want to be in the next Community Spotlight? Take your chance and participate in the community contests!